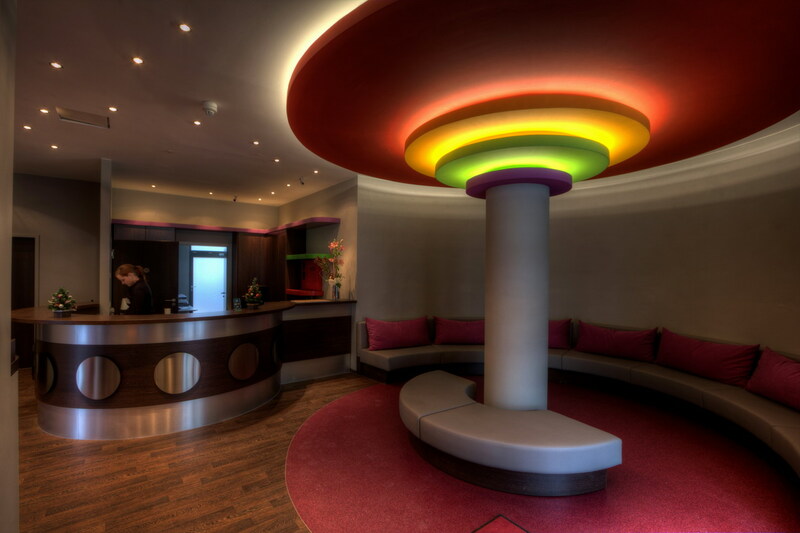 We welcome you to the most astounding city in Europe and in one of the most beautiful Hostels in Berlin! On the 16th of December 2011 - in the midst of Berlin - in the heart of Neukölln, the 2A Hostel for Berlin tourists opened its doors for all arriving visitors. 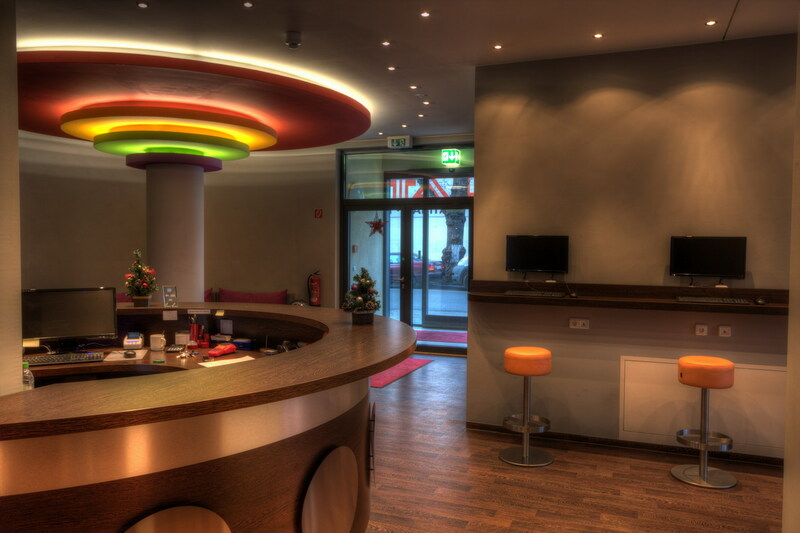 2A Hostel offers you an excellent starting point for an exciting visit to Berlin. 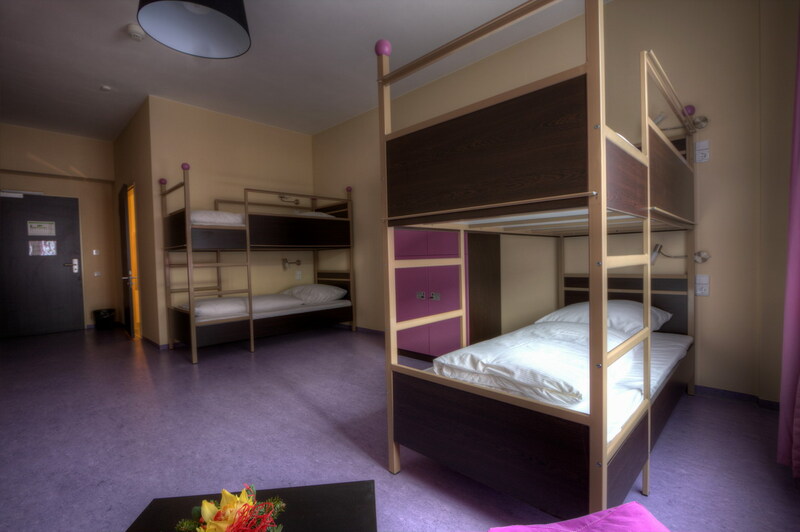 Our hostel is the first hostel of its kind, in regards to size and facilities, in Berlin’s Neukölln District. 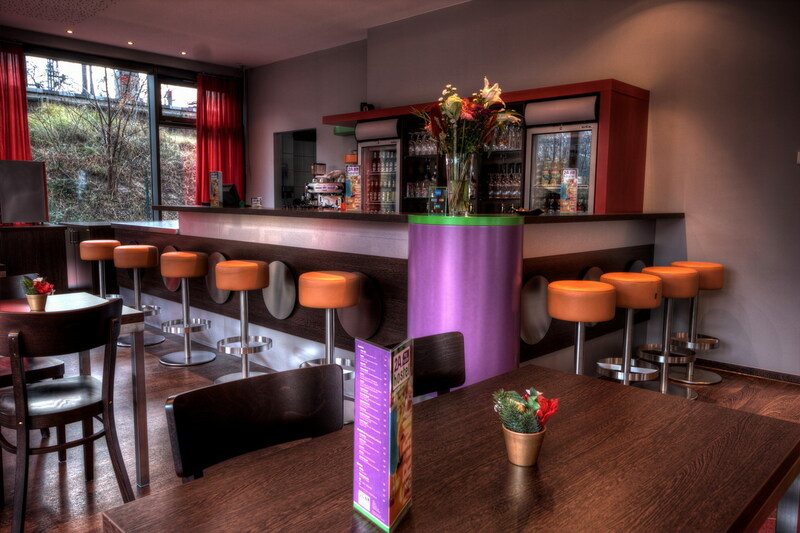 Due to its bright, spacious and modern rooms, the 2A Hostel stands out from the usual standard. Our superb record of professional and hospitable service, and our ability to offer affordable accommodations is beyond compare. Uncomfortable and overpriced hotel rooms & hostels are a thing of the past. We offer an alternative and you reap the benefits: the price of a hostel with the comfort of a hotel room. Inexpensive, comfortable rooms, and a hotel standard, for individual travelers (backpackers), couples, youth and student groups or families. 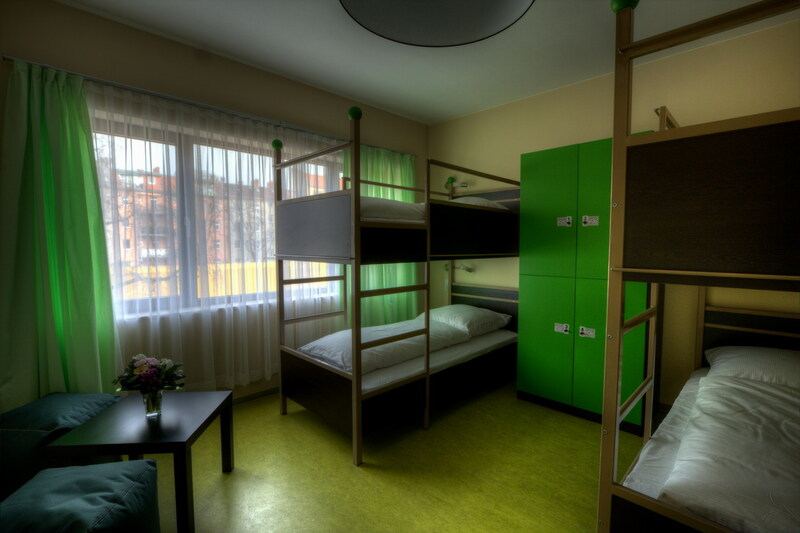 The 2A Hostel is conveniently located with direct access to the S-and U-Bahn station Neukölln, and close to the Buschkrugallee highway. It is more than ideal. BBI airport is easily accessible by public transport in approximately 30 minutes. Metro and other bus routes stop right outside the door. You even have a entrance which offers you direct access into the "Neukölln" S-Bahn station. From our doorstep, you can jump right into the S-Bahn Berlin and explore our historic and diverse city. All major tourist destinations in the city and all the other fashionable areas can be easily reached from U-Bahn and Ring Bahn (S-Bahn) direct from the 2A Hostel. Neukölln Rulez! Cafés, Bars, Culture, Parties and more…. In recent years; Berlin-Neukölln has blossomed into a trendy and creative neighborhood. The enthusiasm for its myriad of small shops, newly opened cafes, bars and galleries are not only increasing in popularity with long-established native Berliners, but it enjoys increasing popularity with tourist. Neukölln is hip, young and vibrant! It is not just a neighborhood, it's a way of life. In the direct vicinity of our hostel, there are countless numbers shopping, cultural and nightlife opportunities available. The Karl-Marx-Strasse seduces visitors with its special flair and the almost unlimited potential shopping possibilities. Just feeling good! Be our guest. Have fun and relax. In our Shared Rooms, you will not only meet many new international friends from the four corners of the world, but also find a comfortable place for relaxing evenings or a bit of solace after an exciting day in Berlin. The rooms in the hostel are first-class. Every room is vibrantly decorated and they each have their own bathroom with shower. There are no shared bathrooms. Electronic lockers are installed in every room to ensure the safety of your valuables. The doors of all the rooms and access to the building are secured with an high tech, electronic lock system. But if you are in need of a bit more privacy, feel free to lodge in one of our single or double rooms with television. Outside of your room, there is no lack of comfort within our feel-good atmosphere! If you are in search of a small snack between meals, or if you would rather have a drink at the bar in our Lounge with TV and audio entertainment, there are plenty of options available. On warm sunny days, our terrace invites you to linger and relax. Enjoy the sunshine with a good book and a delicious cocktail! During your stay, you can stay in touch with friends and family. Computer terminals are available for your use in our common area. 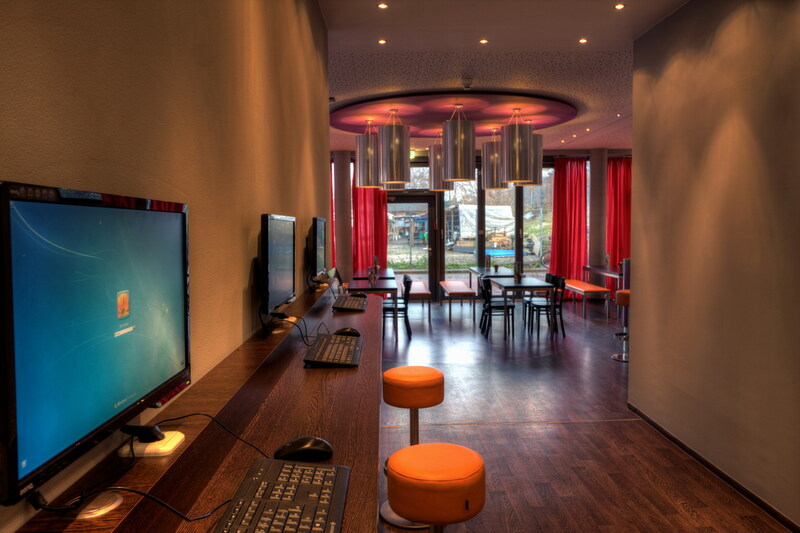 We also offer WLAN for those who would chose to use their own laptop instead. 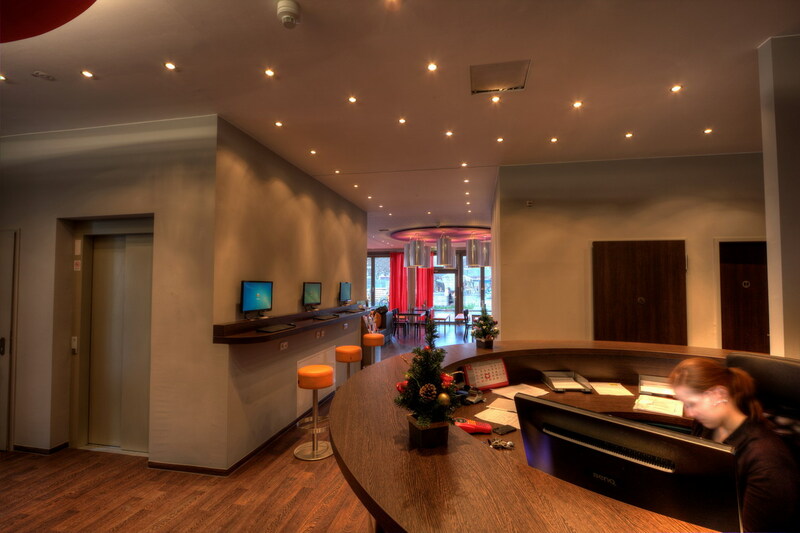 Our professional and extremely friendly staff is available to offer you advice and practical help during your stay in our hostel in Berlin. Prepare yourself for a new travel experience. Specials will follow soon !